Description: This full automatic plug crimping machine with function cutting, stripping, polarity automatically identify , conductor separation, polarity detction and crimping finished in one end. Adopt PLC, cylinder control system. With full english manipulating page. For all 3-pole inserts, IEC connectors and sockets. Inserts and crimping machines from one supplier ensure the highest quality and compatibility. Automatic supply of inserts. Only one filling per hour necessary, even at high output. Electronically controlled press EPS 2000. Safe operation, maintenance-friendly, short set-up times . 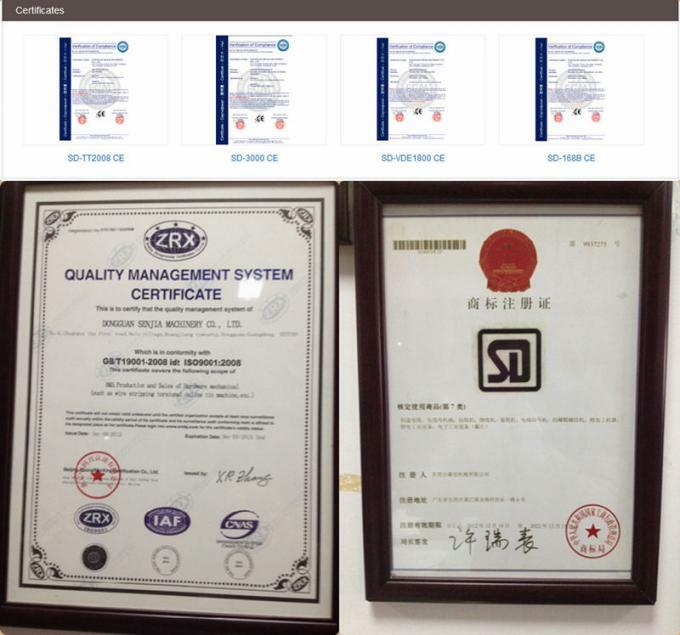 Our products achived approval CE certificate and our factory passed through ISO9001. Provide samples testing before placing order. 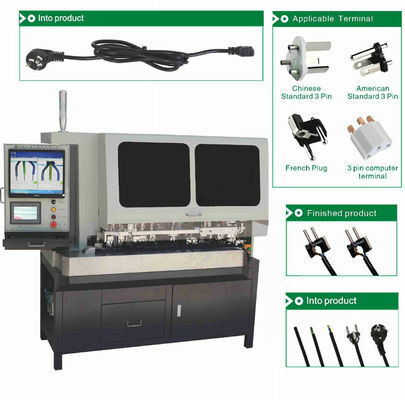 All machine will be adjusted well and can provide training service at our factory. After inspection by customer come to our factory, then will be shipped. 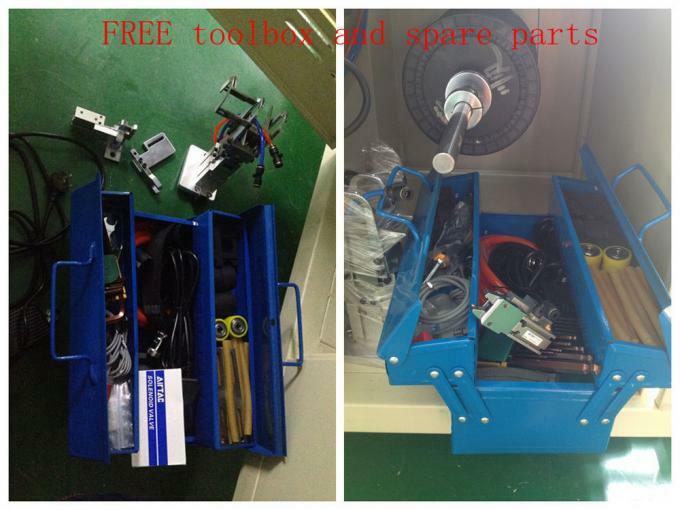 With free spare parts, tool case, english instructions. 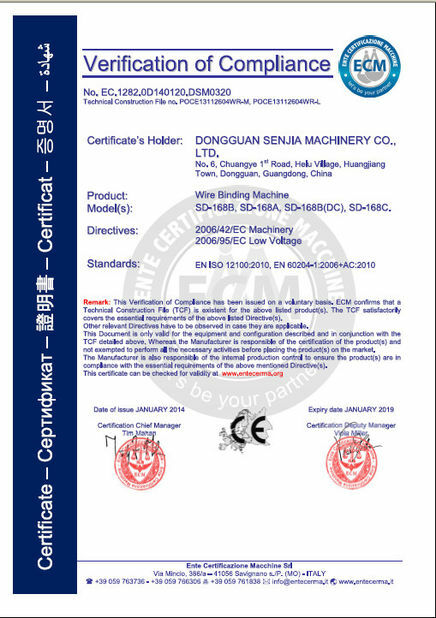 We send the shipment in FOB term.However,the terms of CIF Ex-work are acceptable which depends on preference of clients. Standard Woodencase Packaging with fumigation inspection certificate. Provide picture and video inspection, also welcome customer come to our factory for inspection. 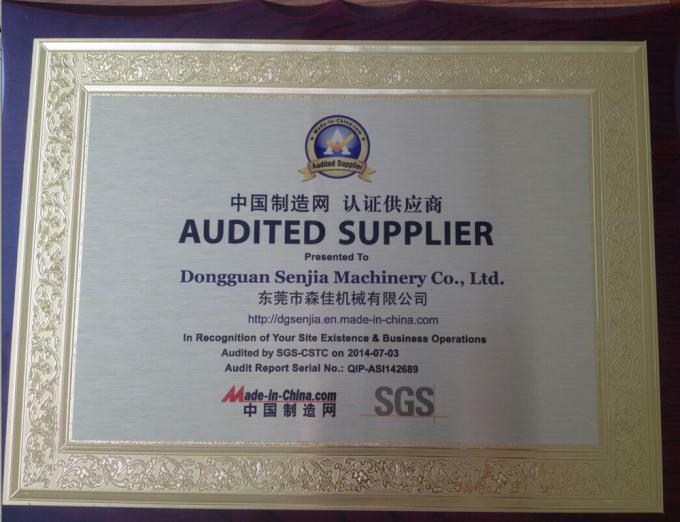 Every machine must be adjusted and inspected well can be shipped out.